This is a rewarding choir that ministers to families in their time of need. 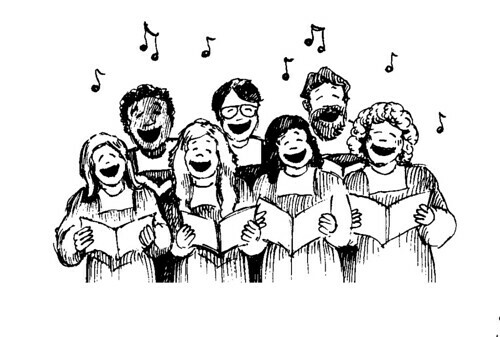 If you are available to attend morning funeral liturgies, you are invited to join this choir. Our members have big hearts and are dedicated to ministering to our grieving brothers and sisters during funeral liturgies.